10 5 Whys (and a What) 1. 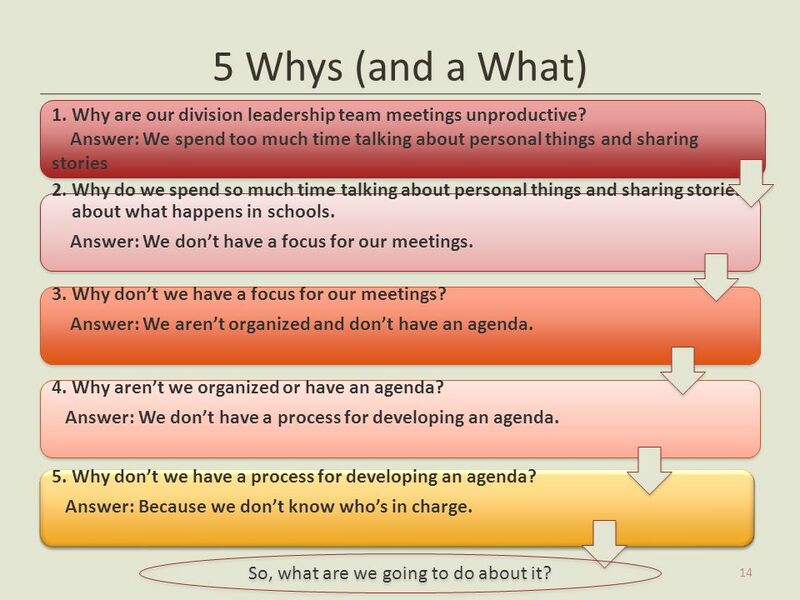 Why are our division leadership team meetings unproductive? Answer: We spend too much time talking about personal things and sharing stories 2. Why do we spend so much time talking about personal things and sharing stories about what happens in schools. Answer: We don’t have a focus for our meetings. 11 5 Whys (and a What) 1. Why are our division leadership team meetings unproductive? Answer: We spend too much time talking about personal things and sharing stories 2. Why do we spend so much time talking about personal things and sharing stories about what happens in schools. Answer: We don’t have a focus for our meetings. 3. Why don’t we have a focus for our meetings? Answer: We aren’t organized and don’t have an agenda? 12 5 Whys (and a What) 1. Why are our division leadership team meetings unproductive? Answer: We spend too much time talking about personal things and sharing stories 2. Why do we spend so much time talking about personal things and sharing stories about what happens in schools. Answer: We don’t have a focus for our meetings. 3. Why don’t we have a focus for our meetings? Answer: We aren’t organized and don’t have an agenda? 4. Why aren’t we organized or have an agenda? 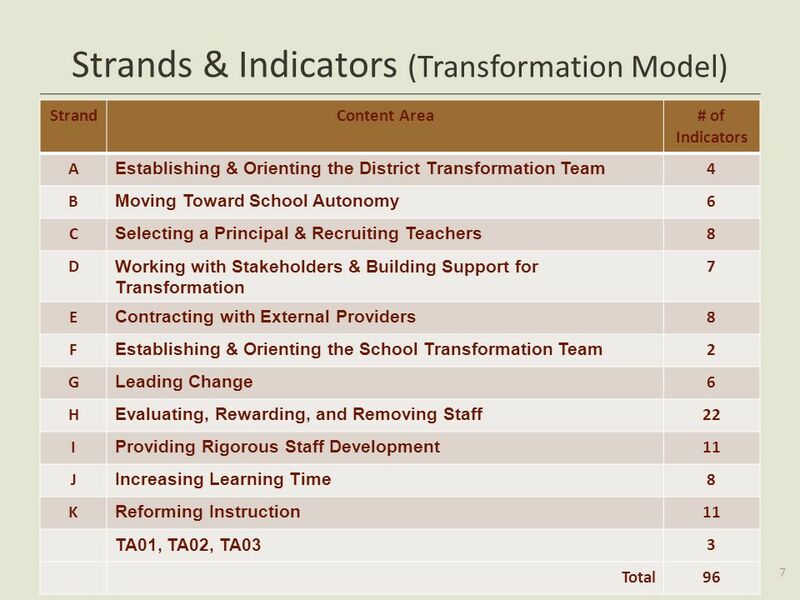 Answer: We don’t have a process for developing an agenda? 13 5 Whys (and a What) 1. Why are our division leadership team meetings unproductive? Answer: We spend too much time talking about personal things and sharing stories 2. Why do we spend so much time talking about personal things and sharing stories about what happens in schools. Answer: We don’t have a focus for our meetings. 3. 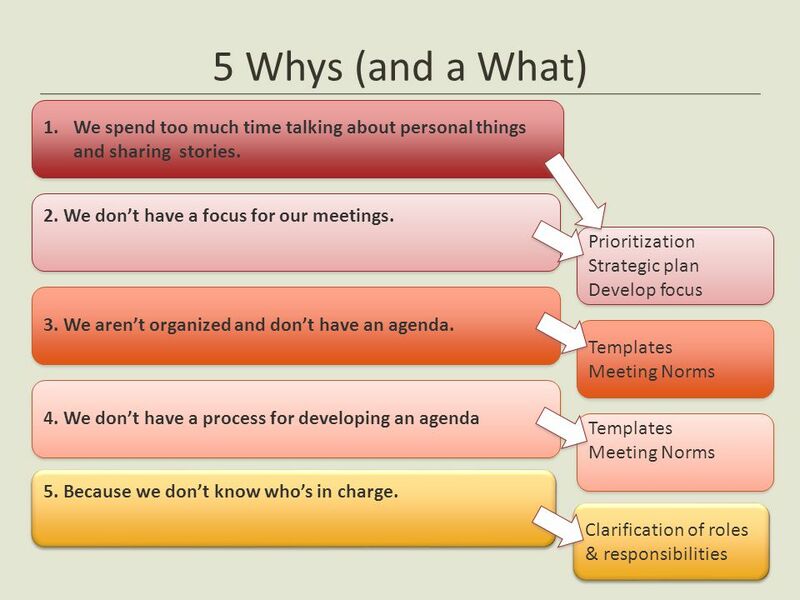 Why don’t we have a focus for our meetings? Answer: We aren’t organized and don’t have an agenda? 4. Why aren’t we organized or have an agenda? 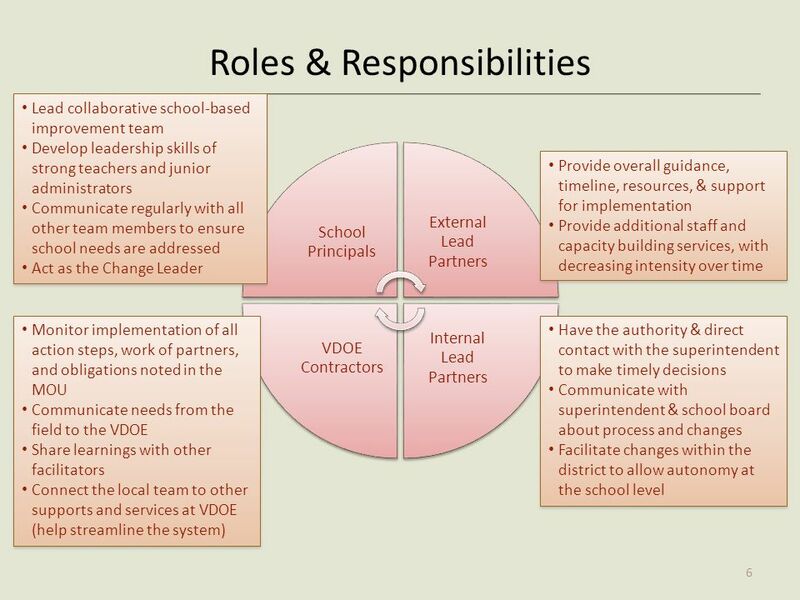 Answer: We don’t have a process for developing an agenda? 5. 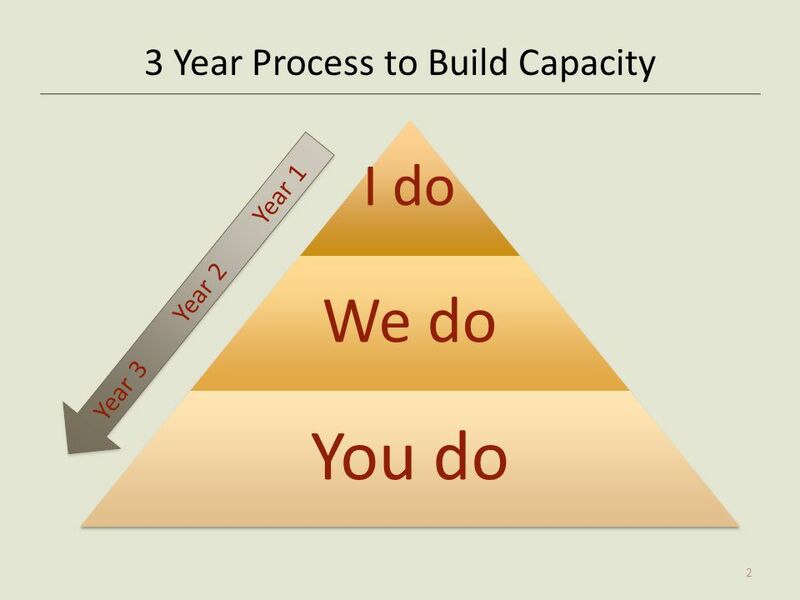 Why don’t we have a process for developing an agenda? Answer: Because we don’t know who’s in charge. 14 So, what are we going to do about it? 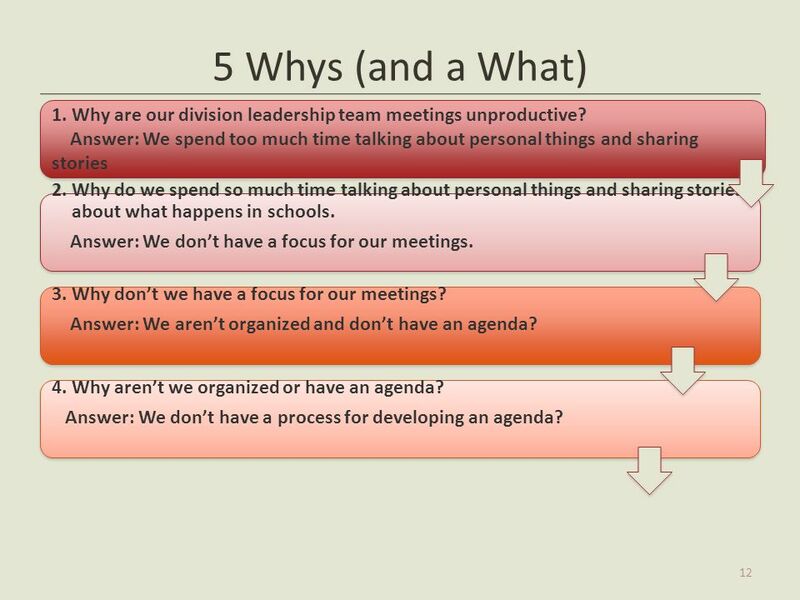 5 Whys (and a What) 1. 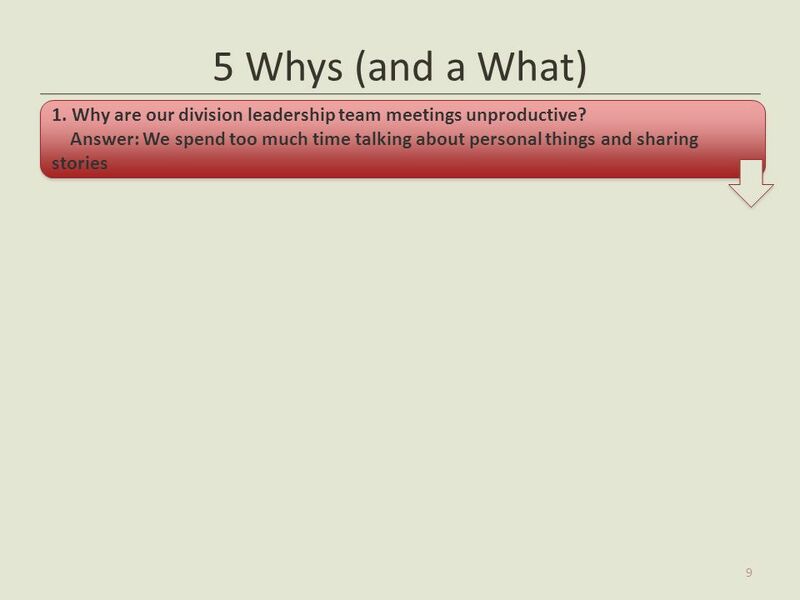 Why are our division leadership team meetings unproductive? Answer: We spend too much time talking about personal things and sharing stories 2. Why do we spend so much time talking about personal things and sharing stories about what happens in schools. Answer: We don’t have a focus for our meetings. 3. 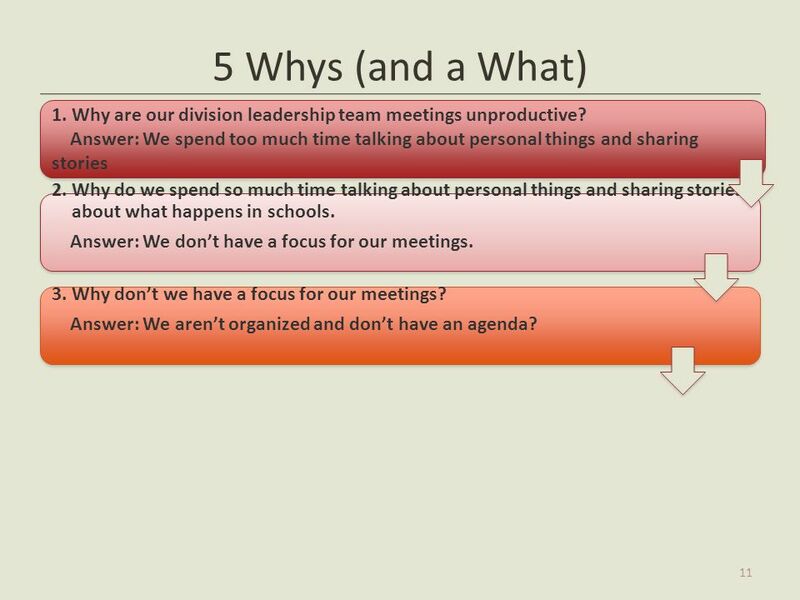 Why don’t we have a focus for our meetings? Answer: We aren’t organized and don’t have an agenda. 4. Why aren’t we organized or have an agenda? Answer: We don’t have a process for developing an agenda. 5. Why don’t we have a process for developing an agenda? Answer: Because we don’t know who’s in charge. So, what are we going to do about it? 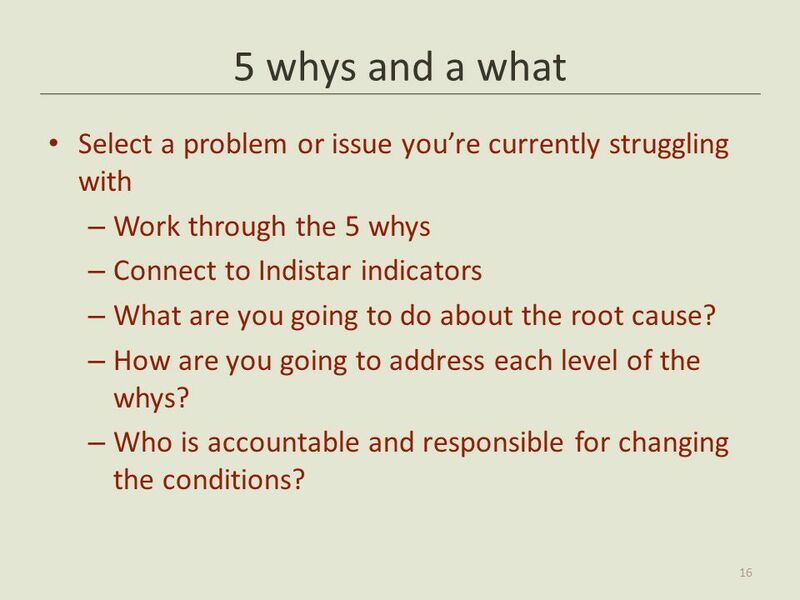 16 5 whys and a what Select a problem or issue you’re currently struggling with Work through the 5 whys Connect to Indistar indicators What are you going to do about the root cause? 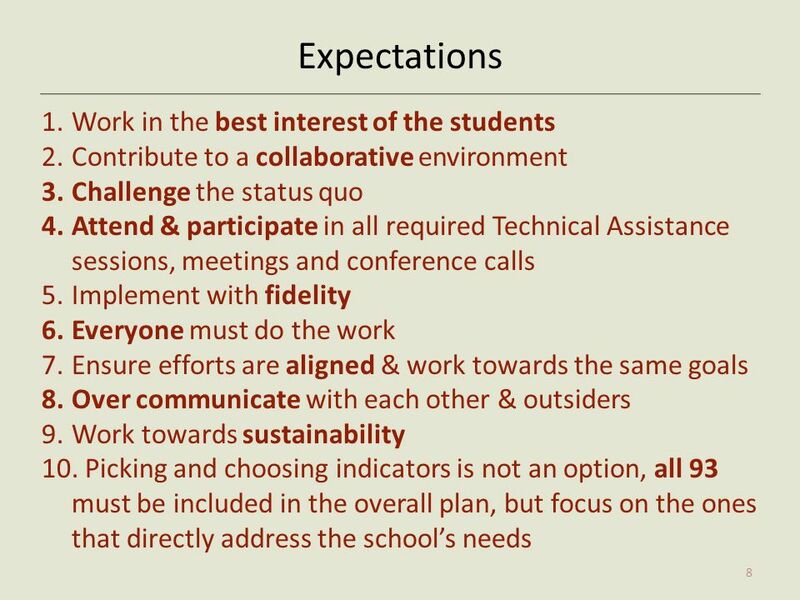 How are you going to address each level of the whys? 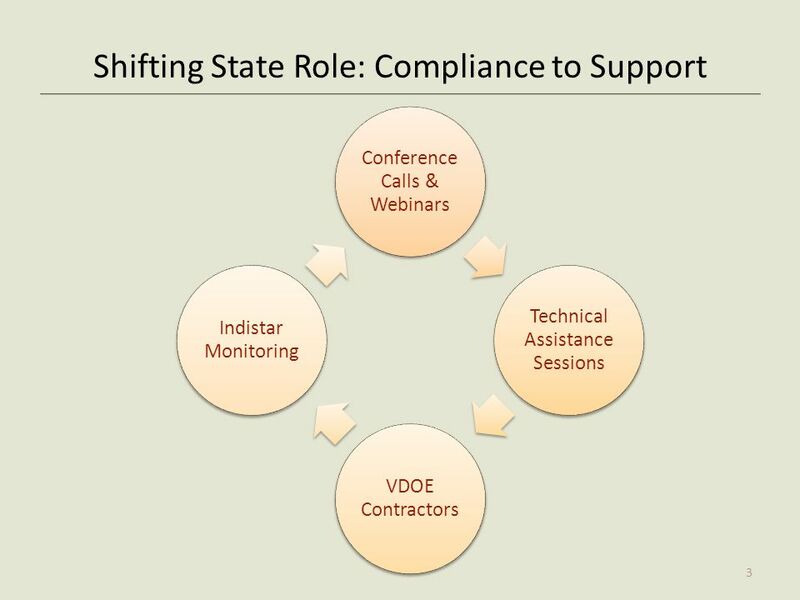 Who is accountable and responsible for changing the conditions? 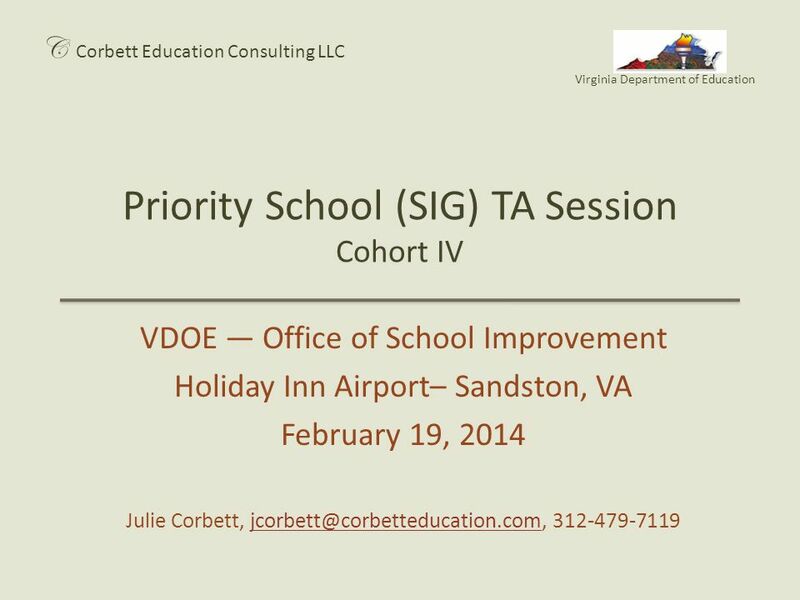 Download ppt "Priority School (SIG) TA Session Cohort IV"
Superintendent Program Review Committee February 26, 2010. North Carolina Public Schools Assistance Redesign Project Building a Framework for Comprehensive Support for Districts and Schools December 05, 2007. USING THE INDISTAR ® ACTION PLANNING TOOL October 8, 2012 Andy Kelly, Assistant Superintendent Travis Campbell, K-12 Director Megan Eliasson, Administrative. TENNESSEE DEPARTMENT OF EDUCATION APRIL 27, 2010 VANDERBILT MARRIOTT NASHVILLE, TENNESSEE SCHOOL IMPROVEMENT GRANT APPLICATION ROLLOUT 1. 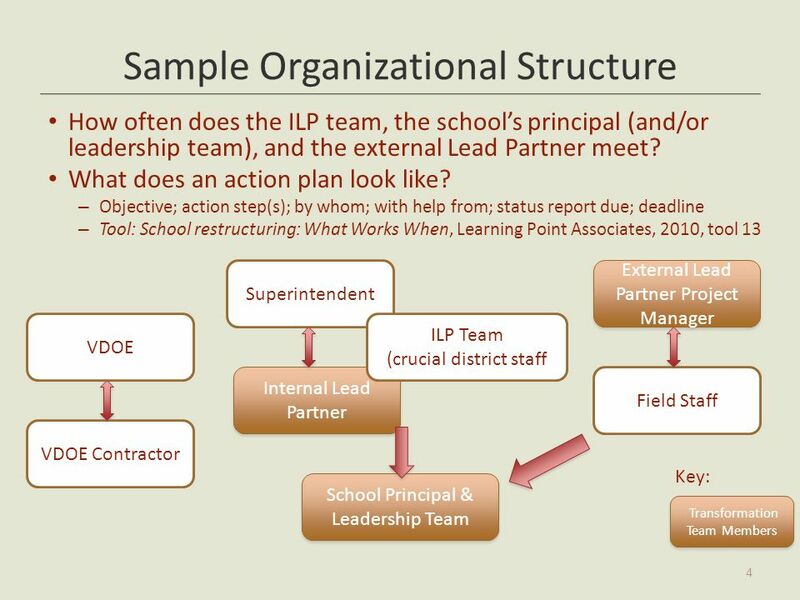 AERA Symposium A Stakeholder Process for District-Wide Systemic Transformation Charles M. Reigeluth, Indiana University Roberto Joseph, Purdue University.